Showing 1 - 10 of 12. 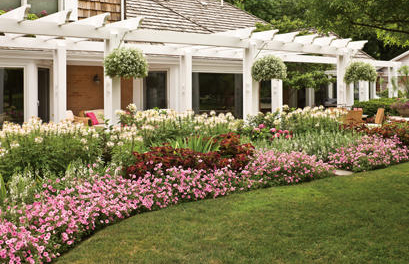 Summer is the time to enjoy the fruits of your spring labor and have fun in the garden. While you’re at it, keep up on these ten basic tasks and your plants will reward you by growing and blooming strong all the way through fall. See photos and commentary on Kerry's garden in 2012. How to choose a good potting soil. Adding compost to your garden is one of the best things you can do for your plants. If compost ingredients are carefully mixed you can create compost in a matter of weeks not months. This article explains how.